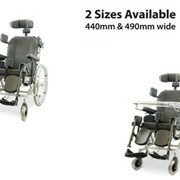 Creative thinking beyond tilt-in-space Freedom Designs, an Invacare owned company since 2004, is proud to launch the very latest in lightweight manual folding chairs. 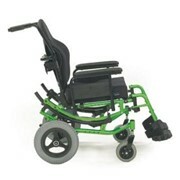 A hybrid "by design", the NXT is strong and durable yet lightweight, compact, and easy to use. 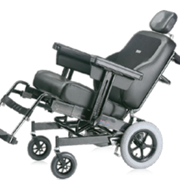 The NXT is the most rigid folding paediatric tilt-in-space manual wheelchair on the market. 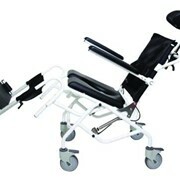 Freedom's NEW NXT LEAF (Lower Extremity Accommodation Frame) is a creative solution to complex seating applications. 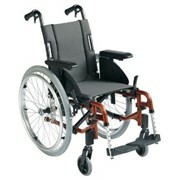 Unique to Freedom Designs, LEAF is designed so that the front frame angle can adjust to accommodate abduction, adduction and windswept leg positioning. LEAF is available in a left side, right side or pair with 75° or 90° pop-up or swing away footrest hangers and is ideal in combination with our NEW MAPS (Multi-Access Positioning System) footrest. Simply loosen the center bolt and remove the rear bolt. Then the front frame can pivot in or out to change the angle 22°. Once changed, insert the rear bolt into the corresponding holes and tighten both. This sets the frame angle in either an abducted, adducted or windswept position. Innovative solutions beyond tilt-in-space... Freedom's NEW NXT MAPS (Multi-Axis Positioning System) footrest is design innovation for foot and ankle positioning needs. MAPS adjustment feature allows for combinations of dorsiflexion or plantar flexion and inversion or eversion positions, as well as rotation. Available in 75° or 90° popup or swing away footrest hangers MAPS is ideal for use in combination with our NEW LEAF (lower extremity accommodation frame). 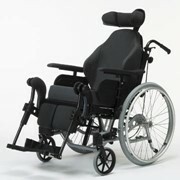 The chair weighs approximately 10kg and folds into a small package that fits into narrow spaces. 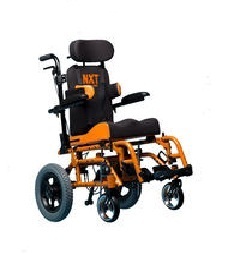 The NXT is approved for transport with the tie-downs being on the strongest part of frame. The transit tie-downs are highly visible and easily accessible. 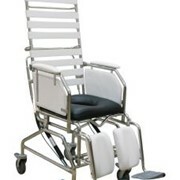 Invacare is the global leader in the $6-billion home medical product industry. The company conducts business in more than 80 countries around the world and has the largest distribution network in the industry. The company's world headquarters are in Elyria, Ohio, located outside of Cleveland; the European headquarters are in Tours, France. 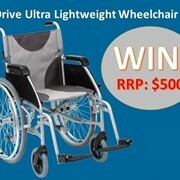 Invacare products in Australia are supplied through both Invacare and a network of national dealers. 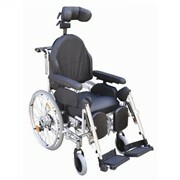 Our Invacare Dealers pride themselves on excellent service and the quality of Invacare branded products. Invacare provides you with market-leading medical products that promote recovery and active lifestyles for those requiring home and other non-acute health care. Our goal is to help our customers lead the most active, vital lifestyles possible by using well-researched, quality products. 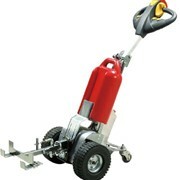 As the world's leading manufacturer and distributor of these products, we support a wide range of customers. We have a team of Product Specialists that work closely with over 170 dealers nationwide that service customers directly with rehabilitation, home healthcare and mobility equipment. 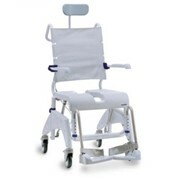 Our Australian Healthcare Equipment (AHE) Product Specialist team focuses on direct sales of key products designed specifically for the Nursing Home and Hospital environment. 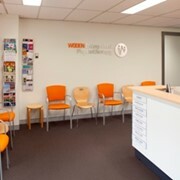 We have manufacturing plants around the world, as well as service facilities throughout Australia, that design and custom manufacture healthcare equipment for the Australian and international markets. 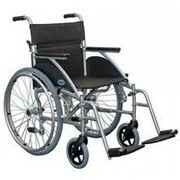 Mention MedicalSearch so Invacare can best assist you! Get a callback from an expert at Invacare to help answer your questions.